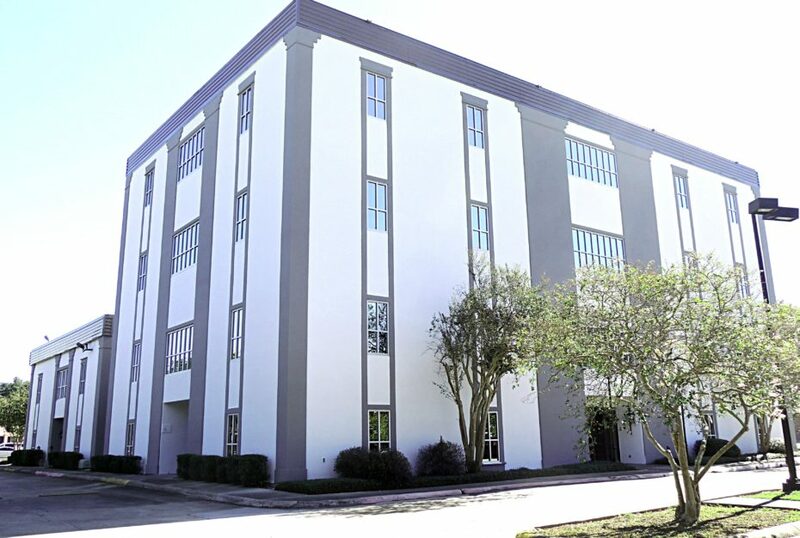 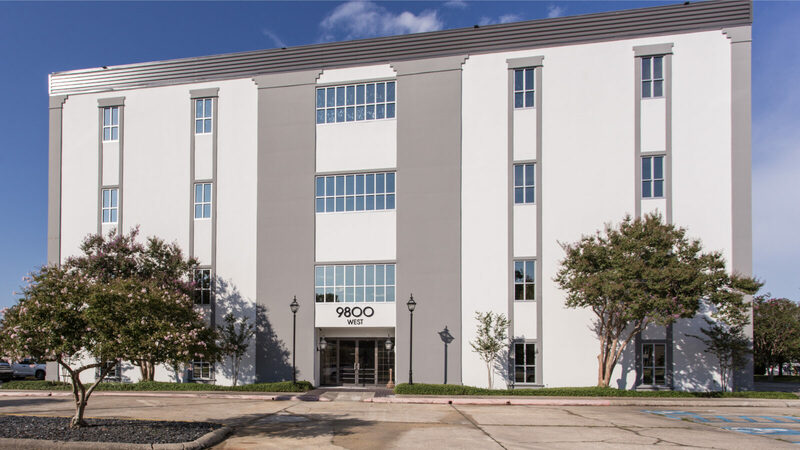 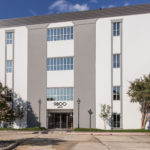 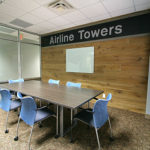 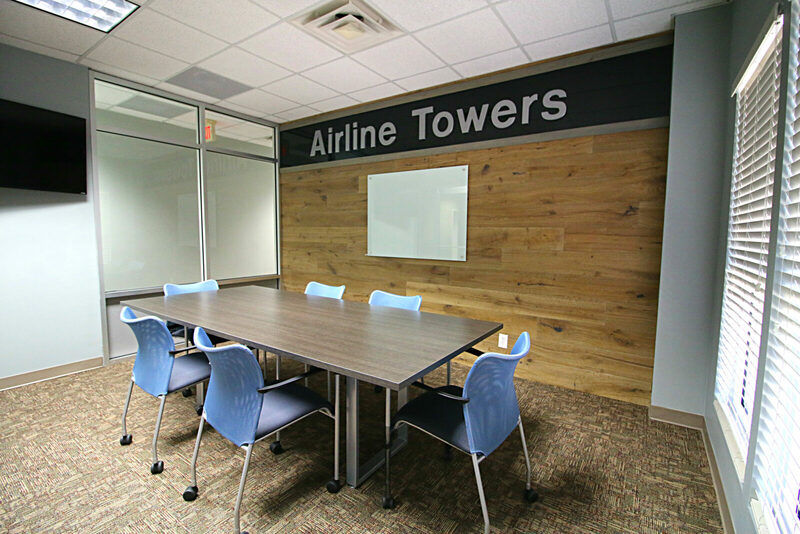 Airline Towers is located at 9800 Airline Hwy in Baton Rouge between I-12 and Old Hammond. 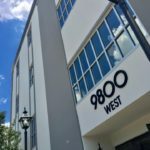 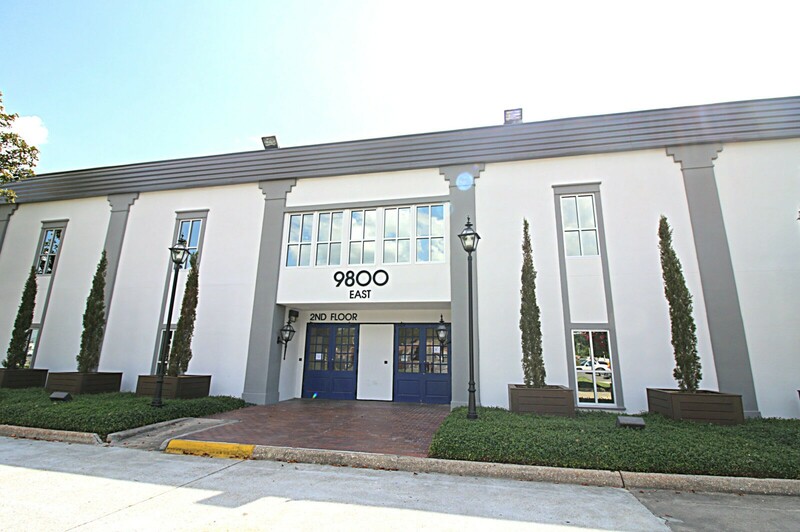 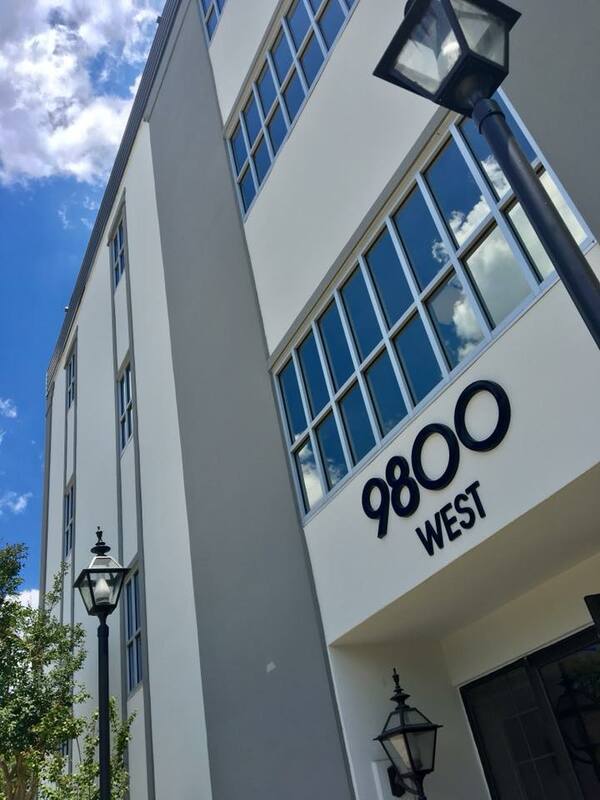 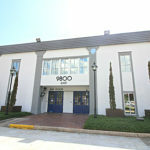 This location has a combined 6 stories of office space available for lease. 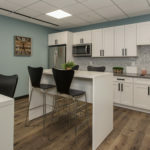 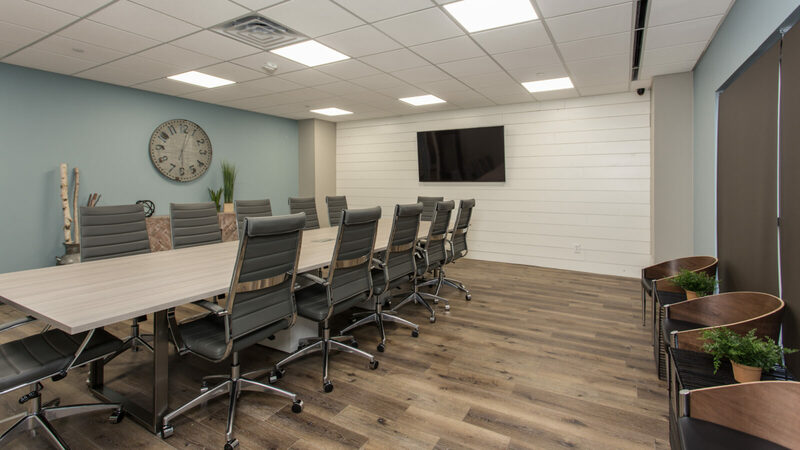 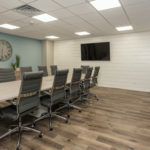 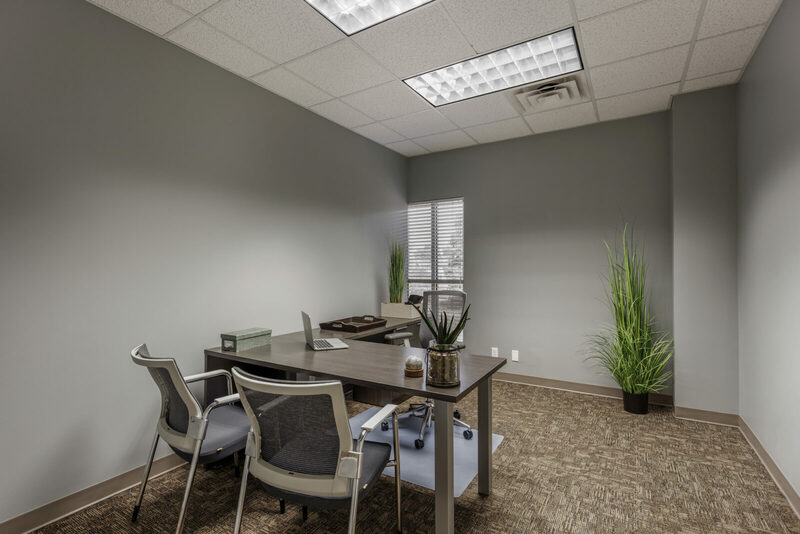 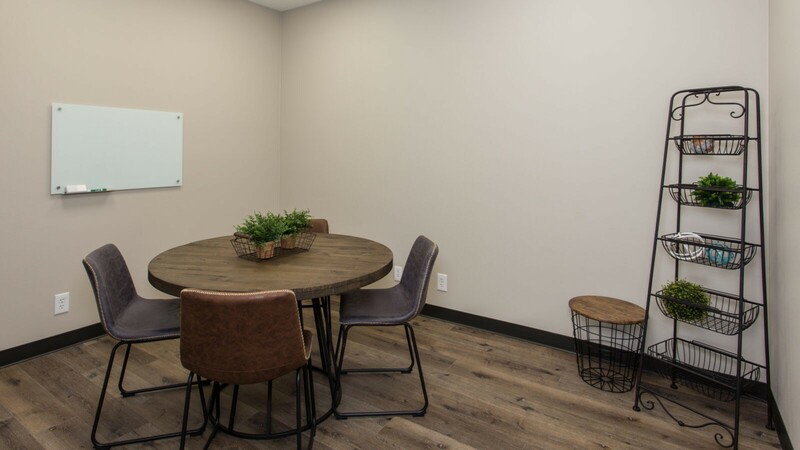 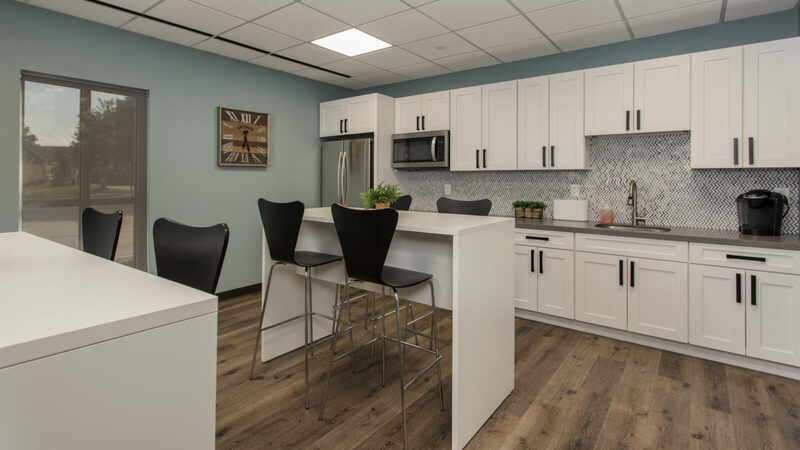 It also offers many amenities such as a professional on-site receptionist, conference rooms, VoIP telephone services, IT management, tenant lounges and 24/7 accessibility with use of electronic key cards. 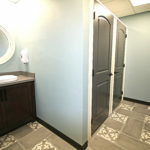 We will have a variety of options available at various price ranges. 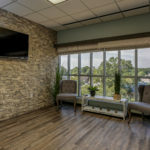 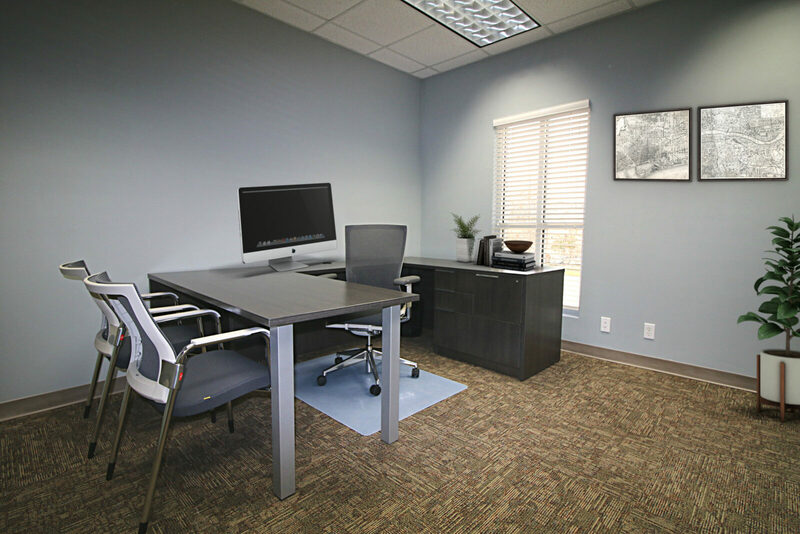 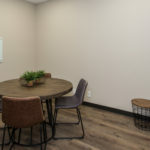 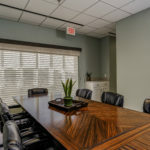 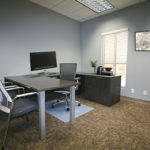 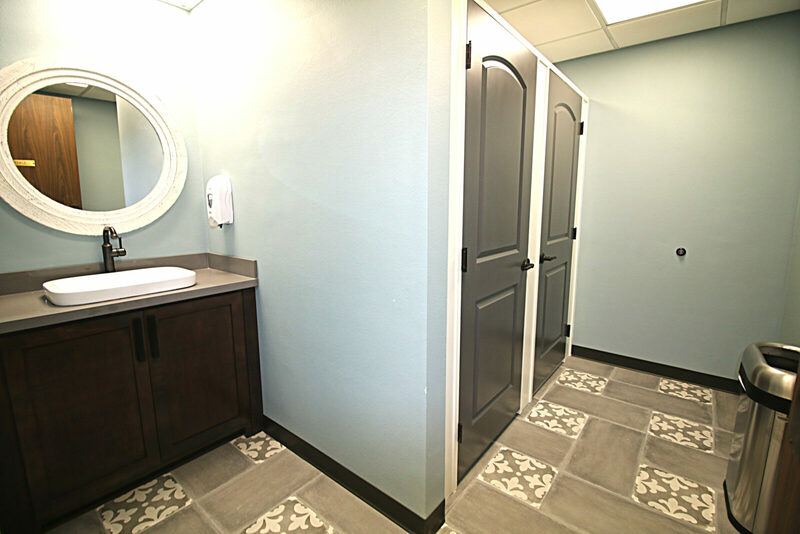 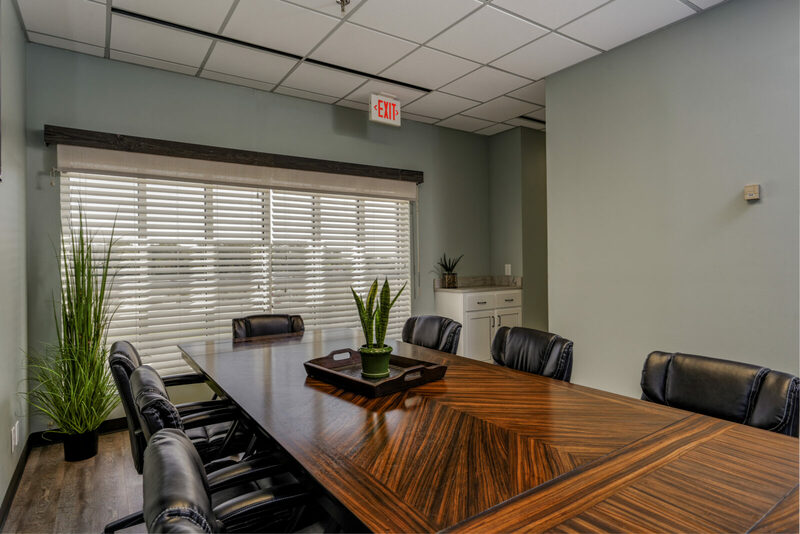 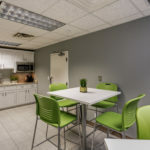 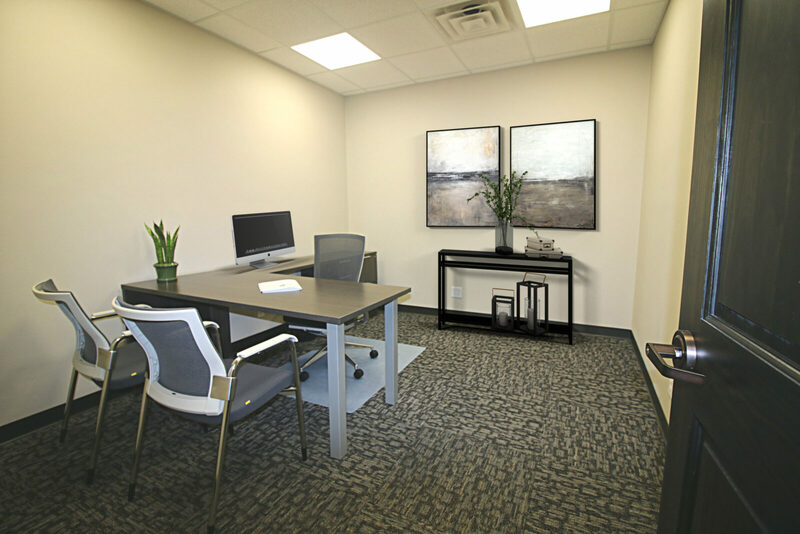 The entire building has been renovated which has resulted in a professional atmosphere that is sure to impress. 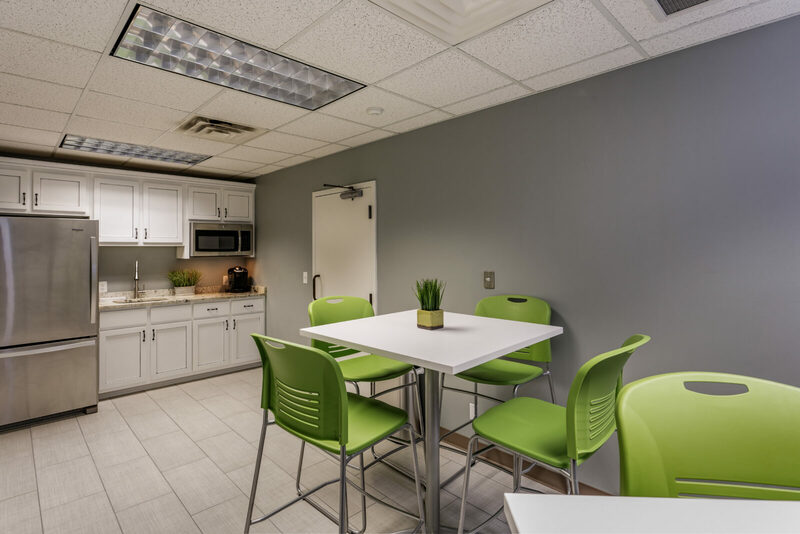 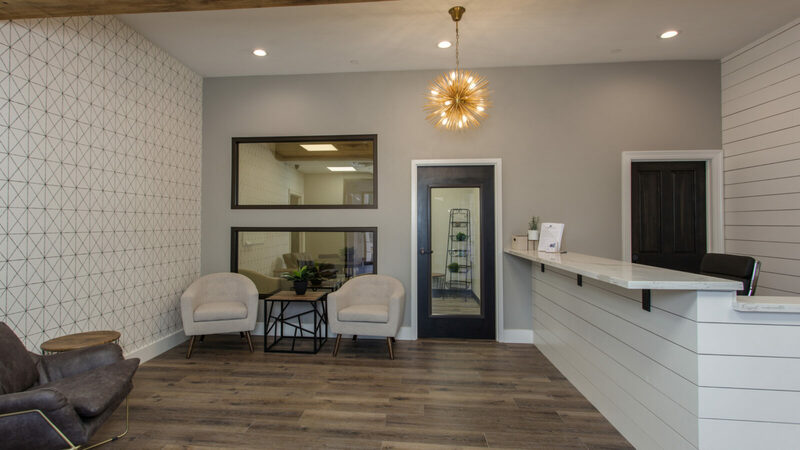 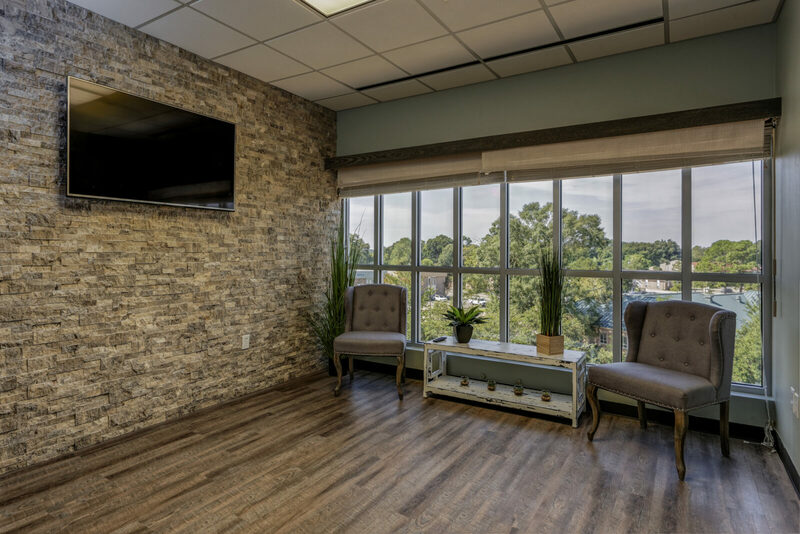 If you are interested in space at this location, please fill out the contact form provided on our site and we will contact you with updates on availability.